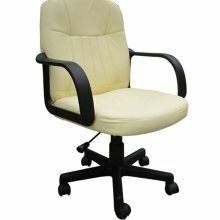 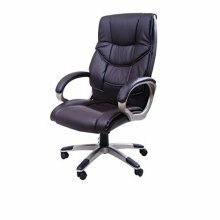 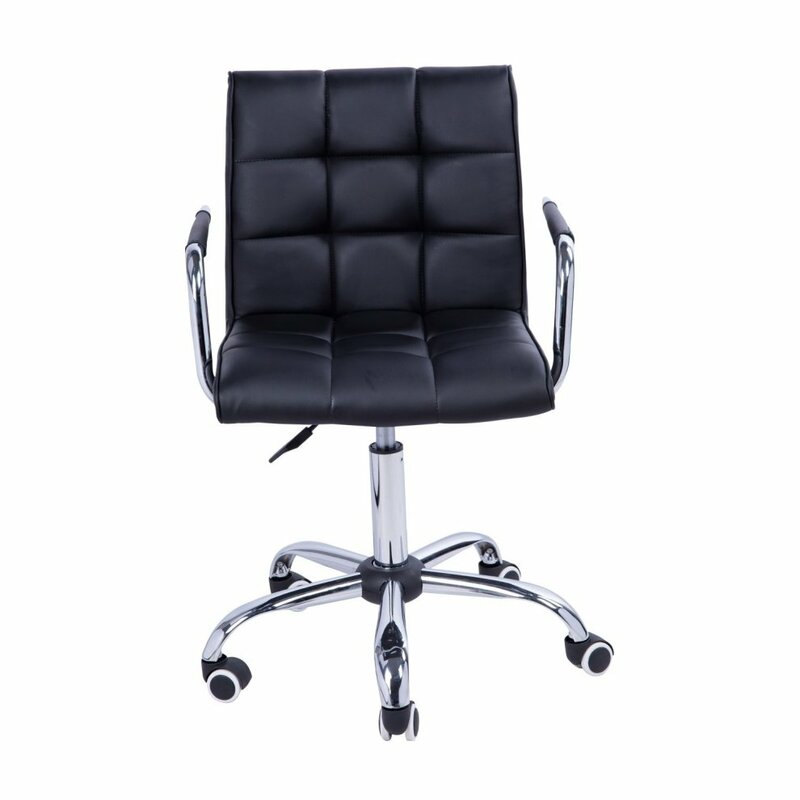 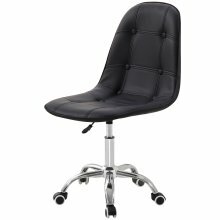 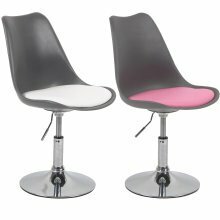 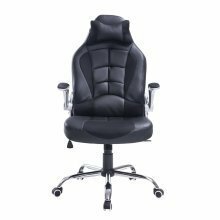 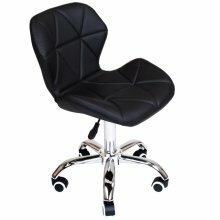 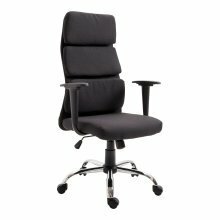 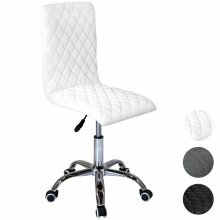 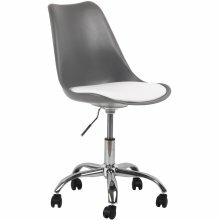 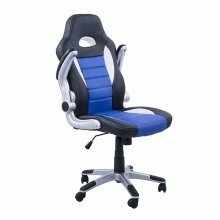 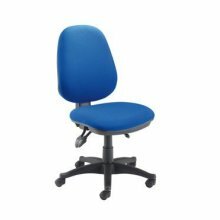 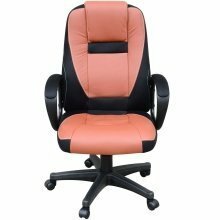 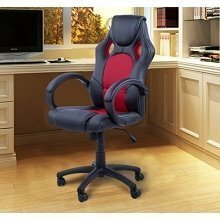 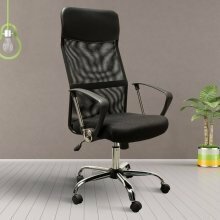 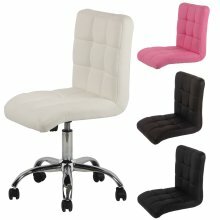 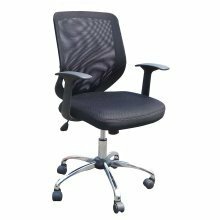 On offer in classic colourways offset by the chrome arms and base, the chair is designed with your working day in mind - which explains the convenient 360° swivel, adjustable (and lockable!) 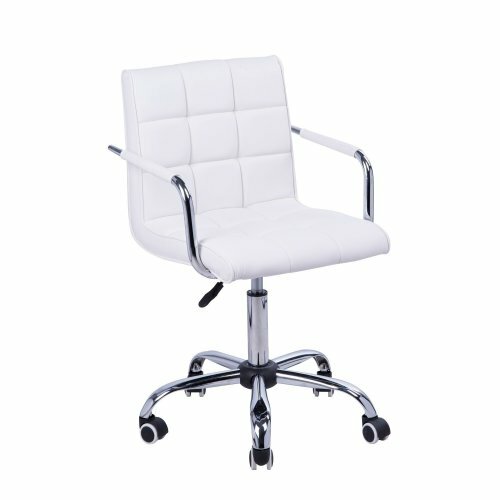 height, and smooth wheels! 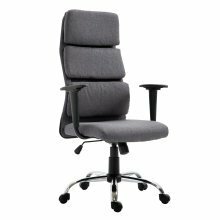 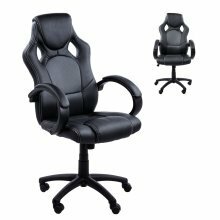 Whether you'll be popping yours behind your desk at home or upgrading your workstation, the comfort delivered by the easy-to-assemble chair is bound to make your day all the better. 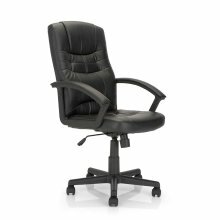 Hello, productivity!